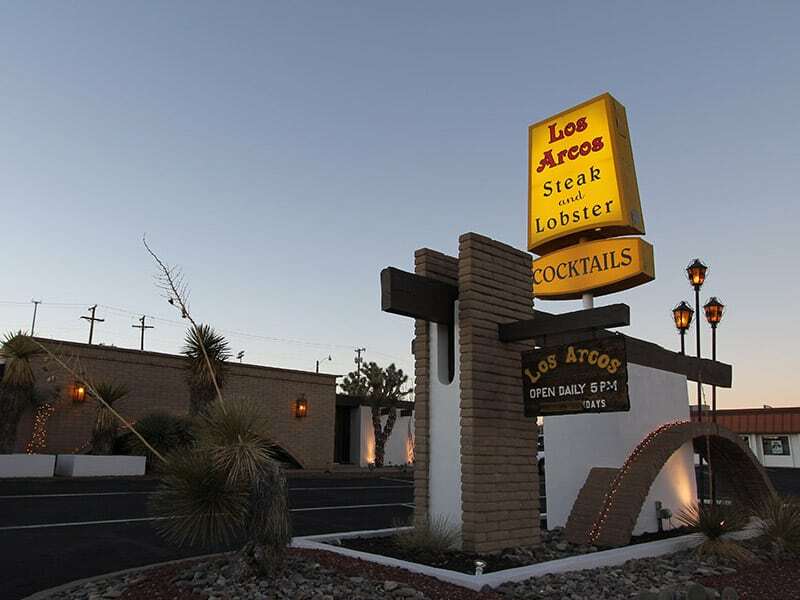 Los Arcos is a full-service restaurant with full bar. The meeting room at may be reserved for small groups. We offer prime beef, takeout dinners, and an extensive wine list. Packaged liquor, beer and wine are available to go.